Since Friday evening 22. March, WOW air is urgently looking for a financial source to keep flying. After cancelling negotiations with Indigo Partners and a refusal of Icelandair group, the Icelandic low-cost airline descending via final approach trajectory the decision „height“ after which it must either continue its flights or land all its planes. Flugblogger is following the situation in real time. 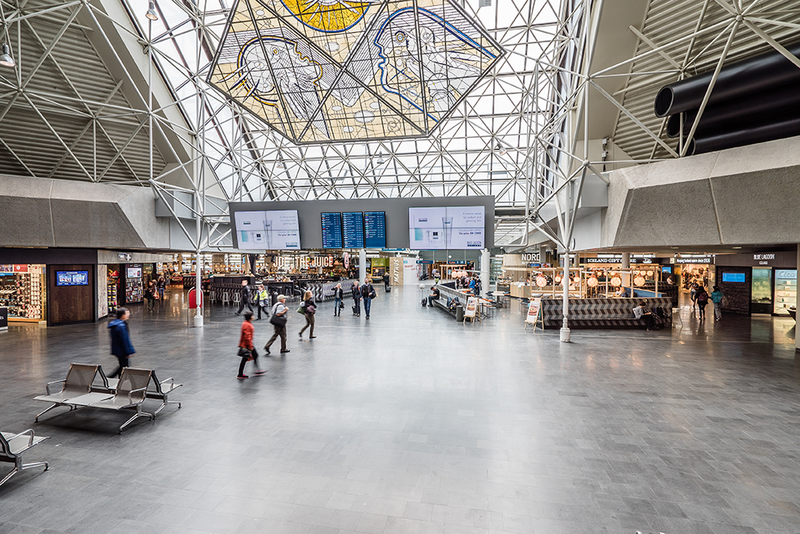 „Of course, I wondered about the role of a regulator such as the Icelandic Transport Authority, ”said Björgólfur Jóhannsson, former CEO of Icelandair in the radio program Bítið this morning, discussing the position of WOW air and the airline market. „The Transport Authority has the role of monitoring. First of all, it issues an operating license, and at that issue certain conditions must be met. Then it is the role of the Transport Agency to monitor whether these conditions are met, that the company is operational. It seems to me a long time since this company was not, ”said Björgólfur. „In my mind, the tourist service is bullying with or without WOW. It is always the case that if it is a sustainable market then it fills up. He must be sustainable. It does not mean that you are selling a flight that is far below cost and will be called low-cost but not, ”said Björgólfur. The total share capital must correspond to 49 per cent of the shares in the company. They hope that with this, WOW will be „as desirable as a merchandise,“ as news agencies have a reliable source of information, but in order to escape the bankruptcy, the buyer or buyers need to find 51 percent of the proceeds and obtain thus the five billion kronas still needed to ensure its continued operation. The comment of yesterday’s ministers does not give grounds for believing that the government is intervening directly. „I don’t think it’s justifiable to put tax money into risk management like this one,“ said Bjarni Benediktsson, Finance Minister at Alþingi yesterday. WOW air lost 22 billion last year. Interviewees of the paper fear that the fact that two planes from the WOW were stationed yesterday with the associated disturbance in the air had a tremendous impact. The reports have come to the attention of the international media and the complaints of dissatisfied passengers as well. This will restore WOW air and make the business viable. „There was a meeting that was positive. It is gathering confirmations, ”said one of the company’s bond holders. „We know that bondholders are gathering together to look at some of the actions for the company and we are observing that, of course, the uncertainty is high,“ says Katrin, who says WOW’s bankruptcy would be a major blow to the travel industry. „But of course we still hope that this can be done by the company,“ said Katrín, who pointed out again that the Icelandic economy was well at the moment and that the state’s debt position had improved. Furthermore, Katrín also stated that Isavia had „certain insurance for the debts of WOW air,“ but not what it meant. The talks mainly focused on the payroll, and Vilhjálmur says that SA does not want to make any contributions in that regard. 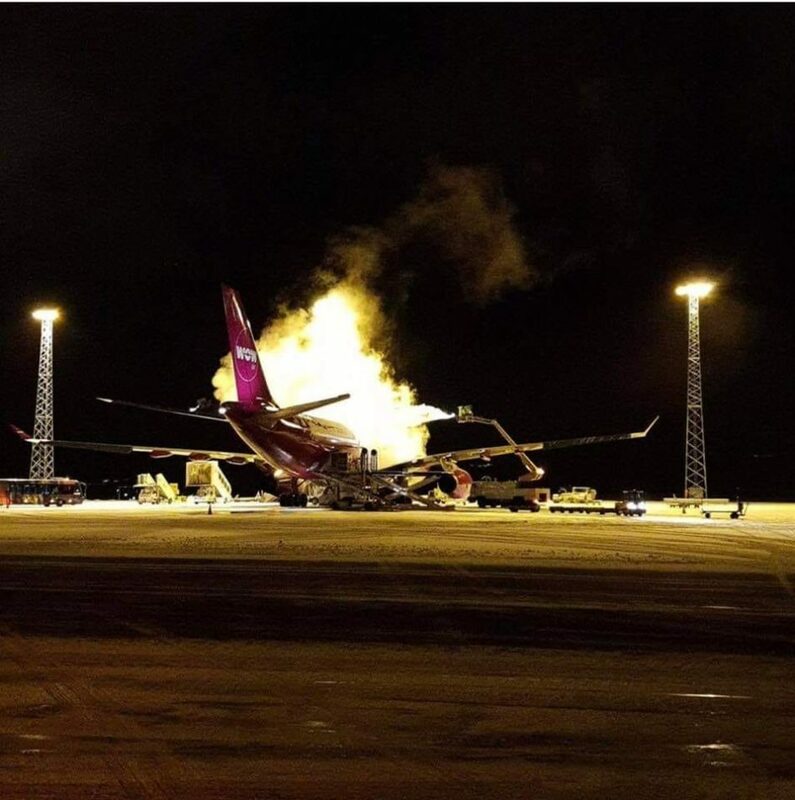 „They have not relied on it for a long time and imagine the position of WOW air so people wanted to leave that day to see what the trend will be,“ Vilhjálmur said. „We think it is very important that in order to be able to continue negotiations to see if there is any basis for negotiation, we must see the pay line and that is less so, given that we have entered the strike,“ says Vilhjálmur. The outcome of the negotiations on the payroll will determine how things will continue, other factors. „It is now quite amazing that with every shock that is affecting the Icelandic economy, it is about teaching Icelandic workers. Now there is one small airline that causes the situation to be this way. Once again, it is not an employee who is responsible for it, ”he says. „I think people need to have the overall picture when they worry about the airline not surviving,“ he says, adding that he hopes everything will do well, the staff because of them. „One should, however, be kept in mind and it is possible that the benefit of the creditors is better served by holding the company in operation, e.g. with a change in debt in equity. So it’s not entirely excluded that WOW will continue to operate. The question for creditors is, therefore: Is the company’s operating value more than its dissolution value?“, anonymous Icelandic financial analyst. „Dear friends. I realize this is going to sound like the story endless – and I hope this story will not end“, this is the beginning of the short letter that Skúli Mogensen, CEO and owner of WOW air, sent to employees tonight. In the letter, he said little except what was in a statement from WOW tonight. Work is now underway to convert debt into equity, with the aim of saving the company. Skúli thanks staff for a lot of support he received from them. He says many have offered to contribute part of their wages to shares. He hopes it will be possible. The proposed investment of Indigo Partners LLC („Indigo Partners“) in WOW air has been cancelled by Indigo Partners. Therefore, all negotiations between WOW air and Indigo Partners have been cancelled. Subsequently WOW air has started discussions with Icelandair Group. The parties aim to conclude the negotiations by Monday, March 25, 2019. WOW air founder and owner Skúli Mogensen stated the airline has financial troubles due to increasing of oil prices and fees in Iceland. WOW air cancelled its order for the newest Airbus A330-900neo. The WOW air’s debt to Isavia reached $17,6 mln. WOW air’s management is looking for an investor, who could increase capitalization of the airline and help the company to deal with debt. Skúli Mogensen repeatedly announced negotiations with „different interested“ participant. National carrier Icelandair declared its readiness to buy their competitor. Skúli officially agreed and Icelandair management started to prepare details for the shareholders meeting. Several days before Skúli unexpectedly announced he has found an investor abroad. Indigo Partners LLC, the consortium from the US, which has a controlling interest in the American Frontier Airlines and Chilean low-cost JetSmart, also holding stakes in Mexican budget airline Volaris, announced about the signing of an agreement with WOW air. The main requirement for the getting investments was restructuration of the WOW air, which began shortly after the signing of papers. The airline started to reduce costs. In December 2018, the airline has fired 111 people, which is a significant number for Icelandic reality, and declared the reduce fleet from 20 to 11 aircrafts.